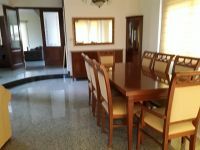 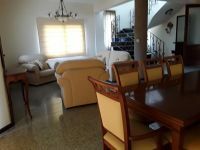 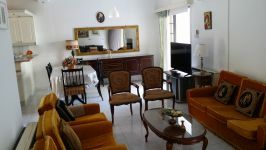 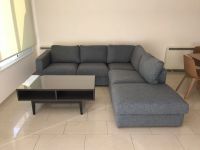 For rent, fully furnished and equipped house in Erimi. 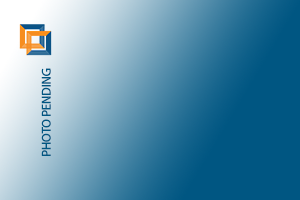 easy to reach by highway and close to Silverline Private School and British Bases. 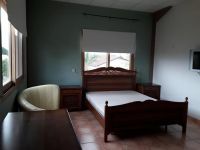 The house has 3 spacious bedrooms with large fitted wardrobes,the master bedroom includes wc/shower and walk in wardrobe. 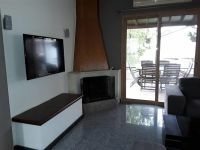 Big living room, separate kitchen with sitting area and fire place,also sitting area at the first floor, full bathroom and guest toilet. 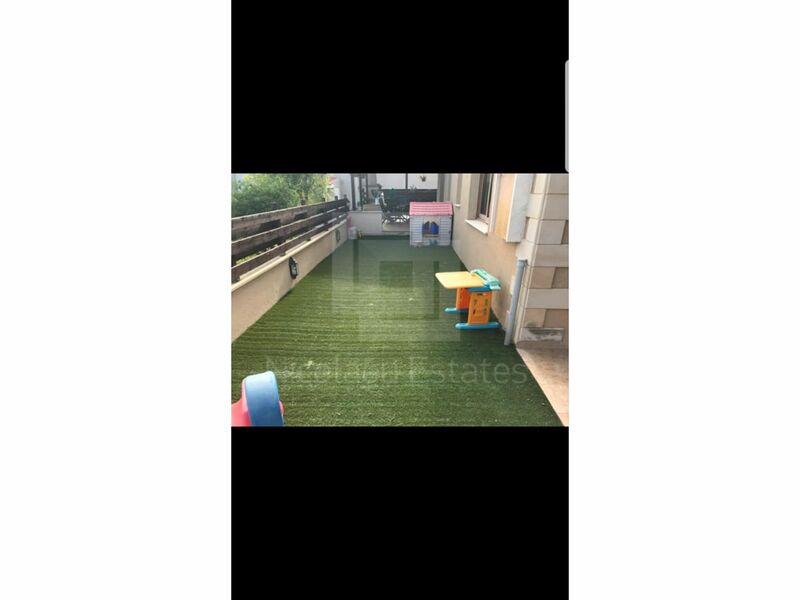 A/C in all bedrooms, lot of storage space, garage, garden and big covered veranda with barbecue and small play area for children. 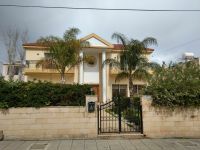 The property is located in a quiet area suitable for families with children that desire a safe and pleasant residential area to live. 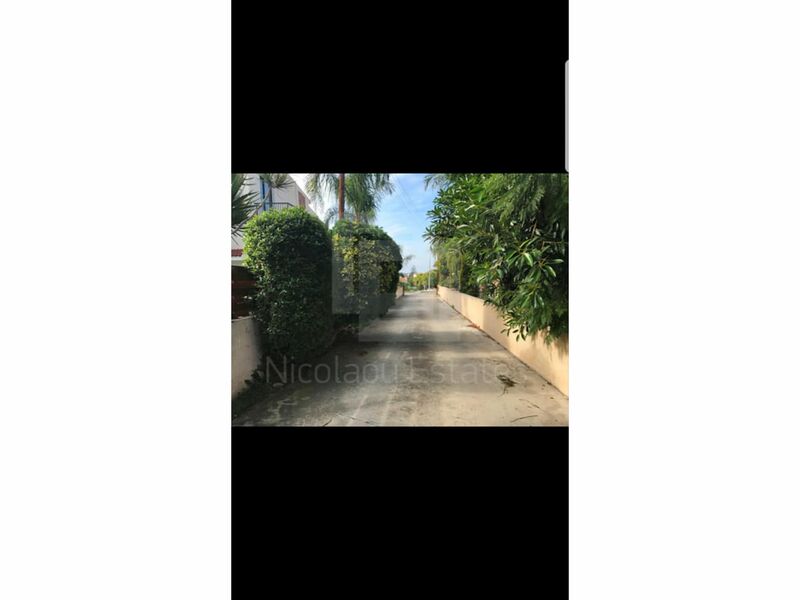 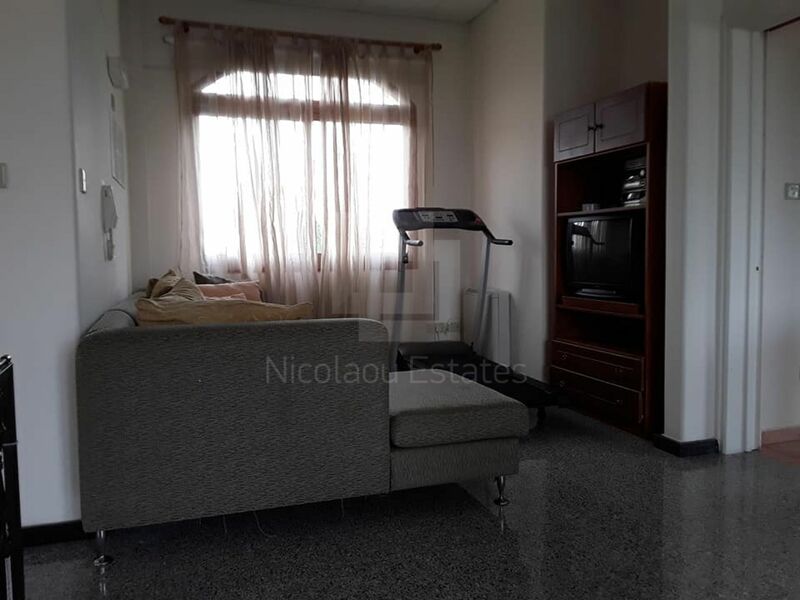 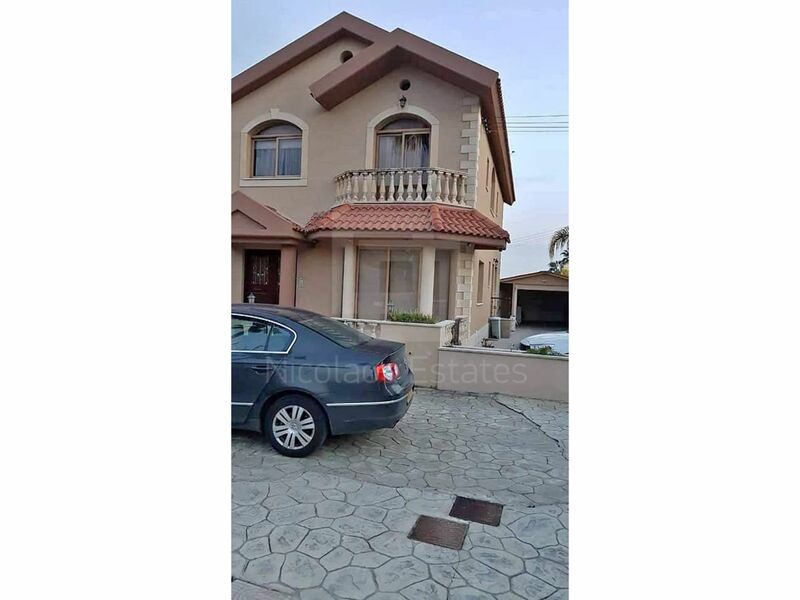 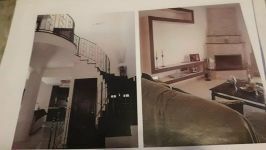 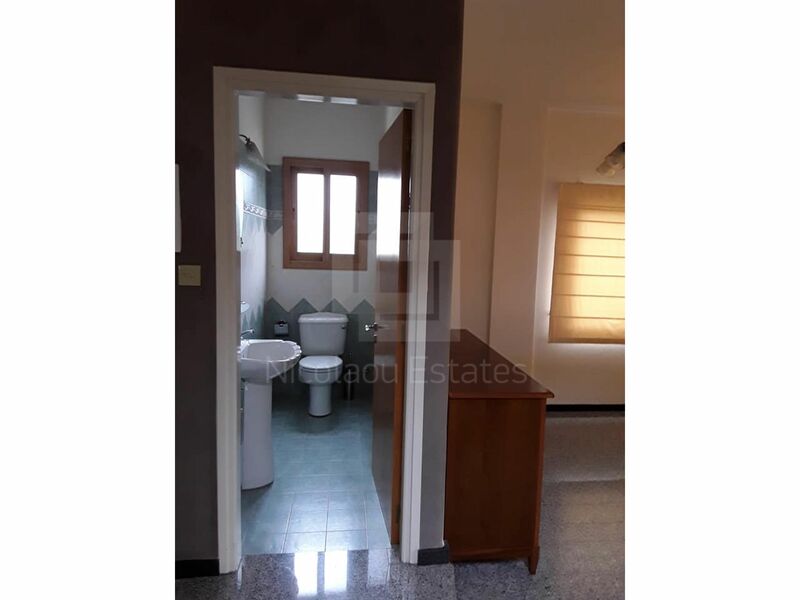 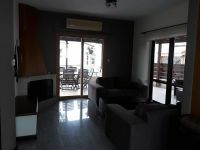 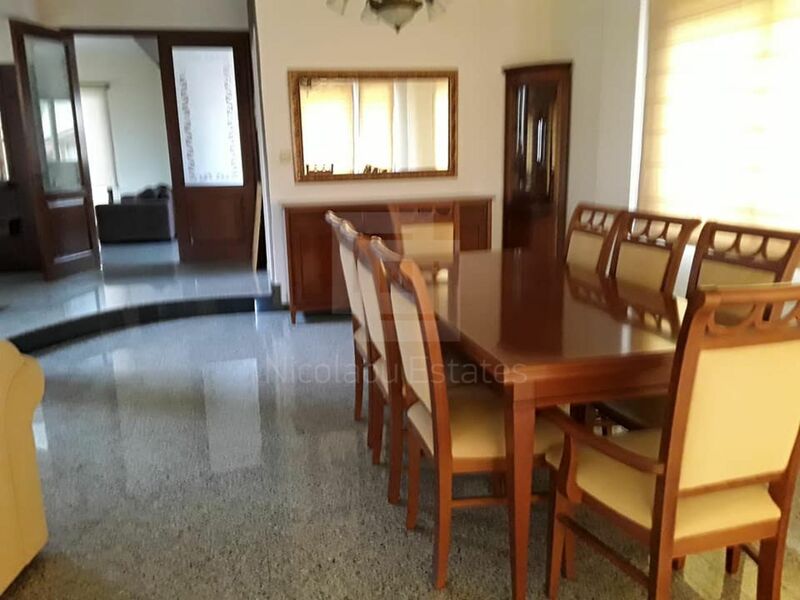 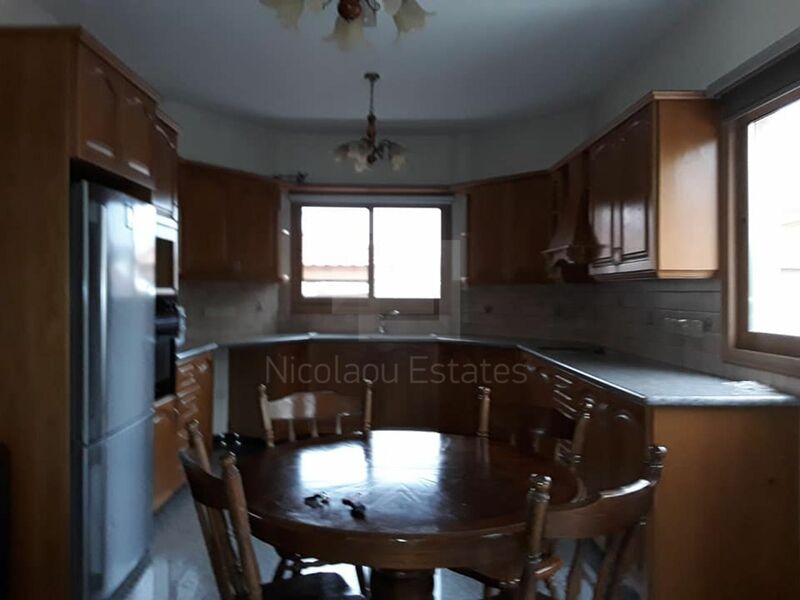 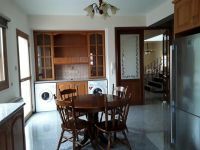 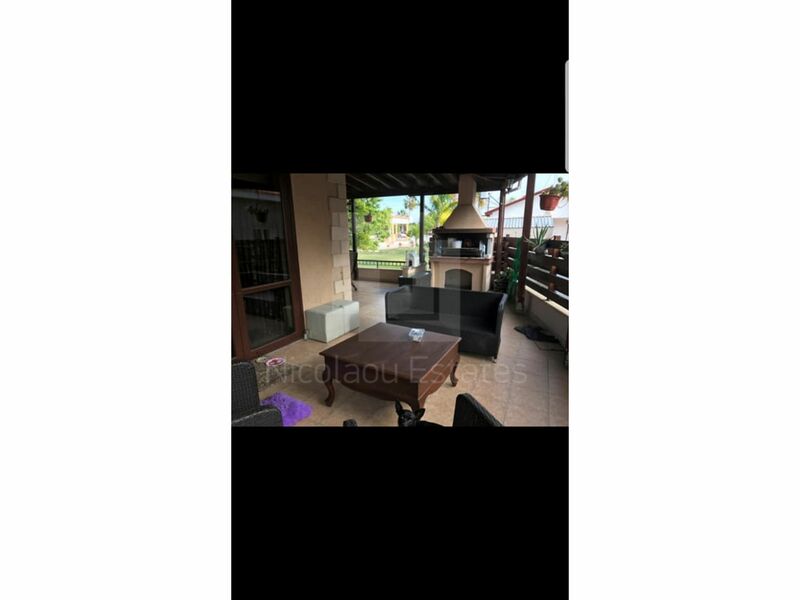 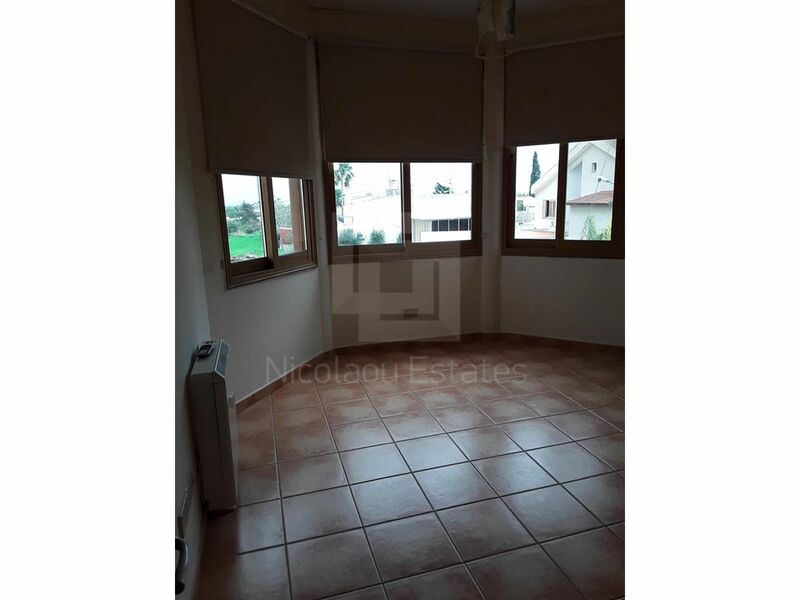 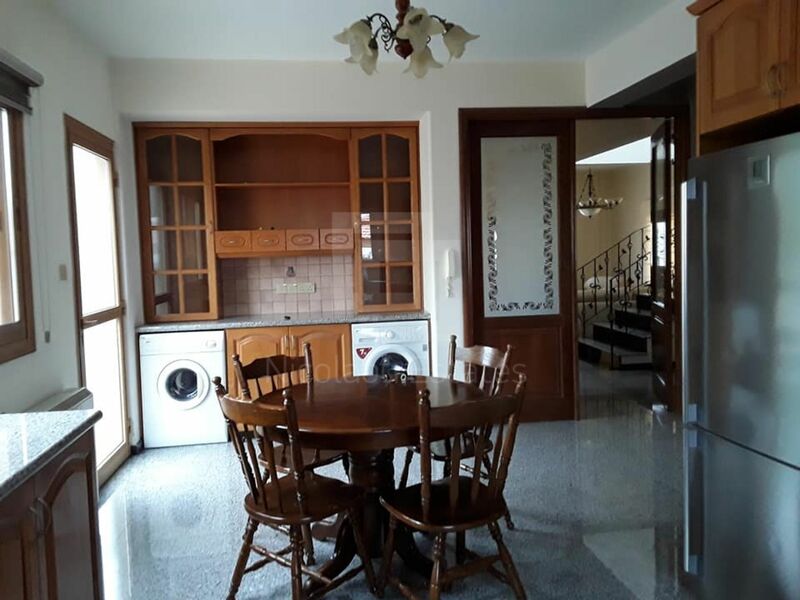 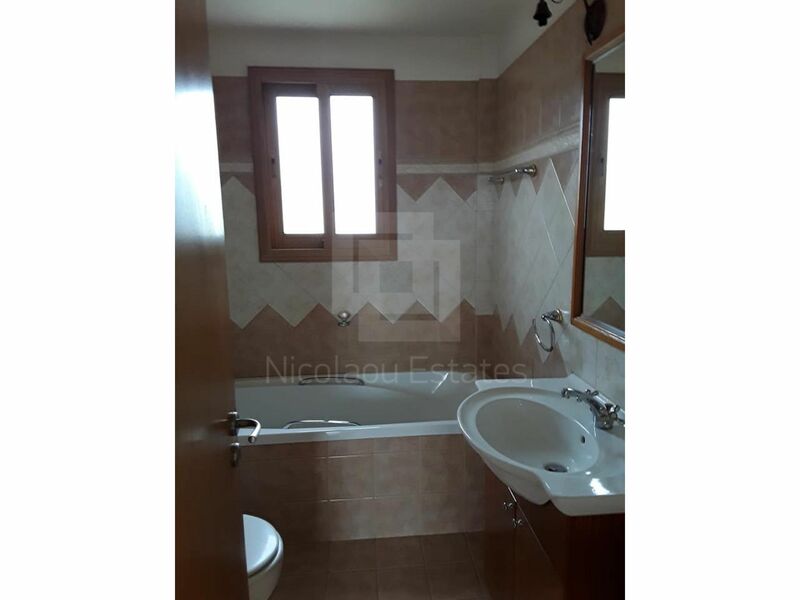 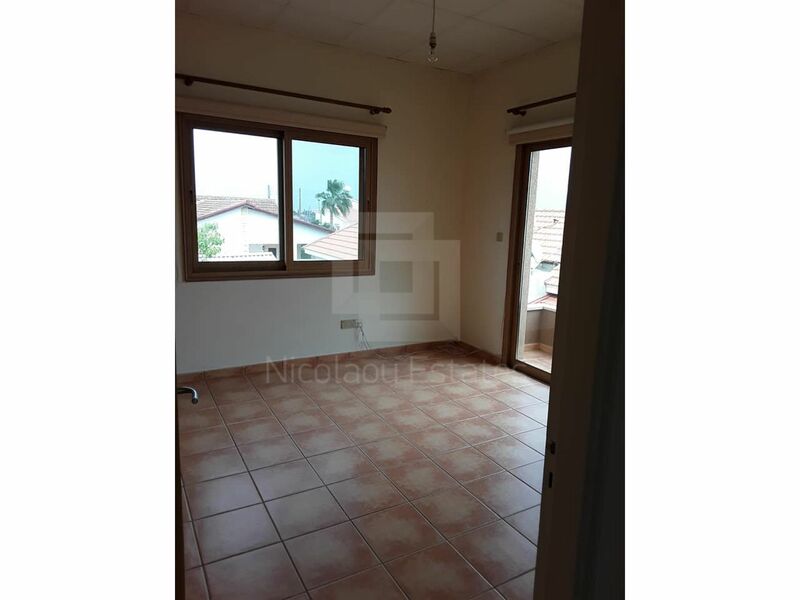 This 3-bedroom detached house in Erimi, Limassol is being offered archived (rent) at EUR 1.100.